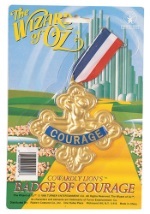 Get your badge of courage with one of our Wizard of Oz Cowardly Lion Costumes. 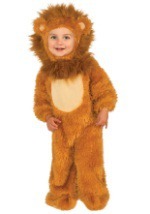 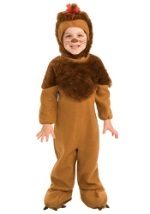 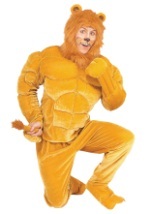 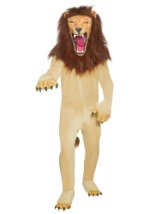 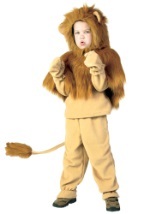 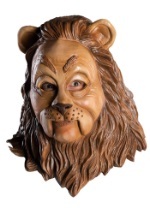 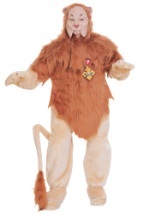 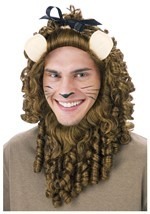 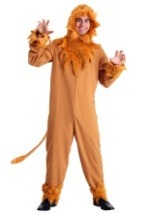 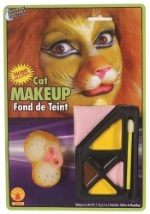 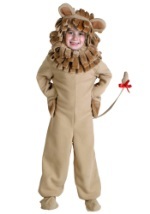 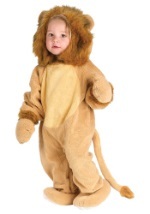 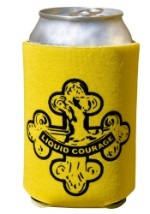 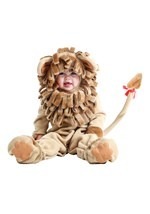 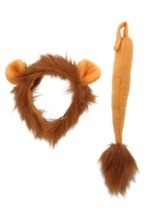 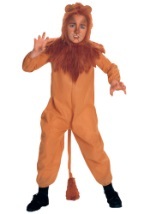 We have Cowardly Lion Costumes for men, women, children, and even pets. 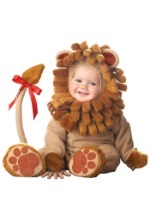 Dress your toddler in a cuddly lion jumpsuit or dress yourself as the lovable character. 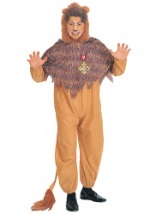 Our Cowardly Lion costumes are perfect for your next theatrical performance of just for fun this Halloween.